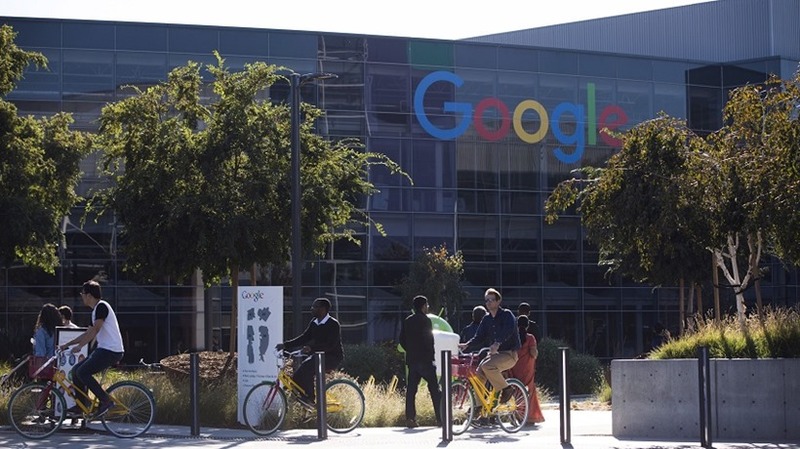 Google has faced a tumultuous weekend, and yesterday the Silicon valley giant took steps to rectify what it deems a breach in the company’s Code of Conduct. Google has now fired the software engineer responsible for writing and internally circulating a 10-page manifesto targeted at calling out diversity programmes within the firm, stating biological differences as the root causes for the gender gap and the inability of some to fulfil specific roles within a company. Google’s CEO sent out a company-wide email condemning the manifesto, stating that it advanced gender stereotypes and went against company conduct. James Damore confirmed his firing in an email, reported by Bloomberg. The engineer is currently seeking legal advice on his options, after his dismissal over “perpetuating gender stereotypes”. Although Google’s initial response to the matter seemed in strong objection, there was never an indication that action such as this might have been taken. But growing noise over the weekend prompted a response from CEO Sundar Pichai, whose company email pointed out how the manifesto violated company conduct. “To suggest a group of our colleagues have traits that make them less biologically suited to that work is offensive and not OK,” wrote Pichai. However, the email made no indication that Damore would be fired over the authoring of the views. Yet the company decided to take action regardless, perhaps to show how it won’t tolerate breaches of its company conduct that all employees ascribe to when working under their umbrella. It’s a strong showing from a Silicon Valley tech company, especially in the wake of numerous recent scandals. More recently Uber CEO Travis Kalanick lost his job amid sexual harassment and discrimination allegations, while Ellen Pao’s gender-discrimination lawsuit brought many of these issues to light for the first time in 2015 with Kleiner Perkins Caufield & Byers. Damore’s views have already garnered both condemnation and support from different sides of the public and within Google itself – a company that has 69% of its total workforce and 80% of its technical staff comprised of males. It’s unlikely this is the last Google is going to hear on the issue. Next article Join us for a free screening of Annabelle: Creation!